Cocktails, sundaes, rockin’ bowling & more! 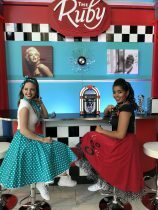 This summer the Casino Lac-Leamy is hosting 1950’s themed parties that run every Thursday to Saturday until July 21. 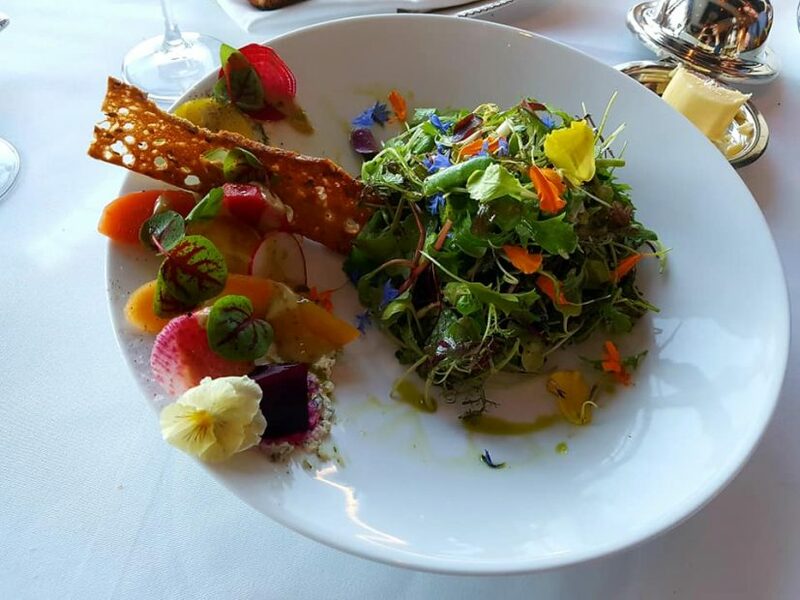 If you are looking for a fun night out with friends, or a place to bring a date here is what to expect. To beat the summer heat your first stop should be at “The Ruby”, a themed ice cream parlour serving 3 scoops of gourmet vanilla, strawberry, and chocolate. 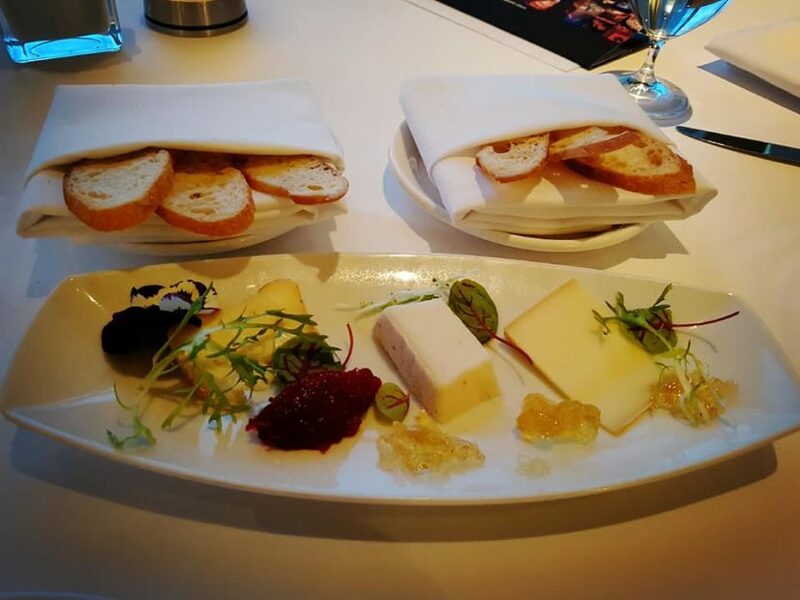 Load up the toppings from the self-serve garnish station and enjoy the toe-tapping iconic music of 50’s legends like Elvis, Little Richard and The Drifters. The Ruby is free so come and enjoy a cool treat with compliments from the Lac Leamy Casino. Guests are welcome to get dressed up in leather and polka-dots and show off the style that made 1950 so classic. 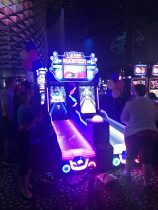 During this event, you will be able to go bowling on the gaming floor! New Rock’n’bowling lanes are set up for you to go head to head in a 3-frame game. Challenge your friends to who can bowl the ‘perfect game’ and win prizes for playing! Rock’n’bowling is free to play for all guests of the Lac Leamy Casino. 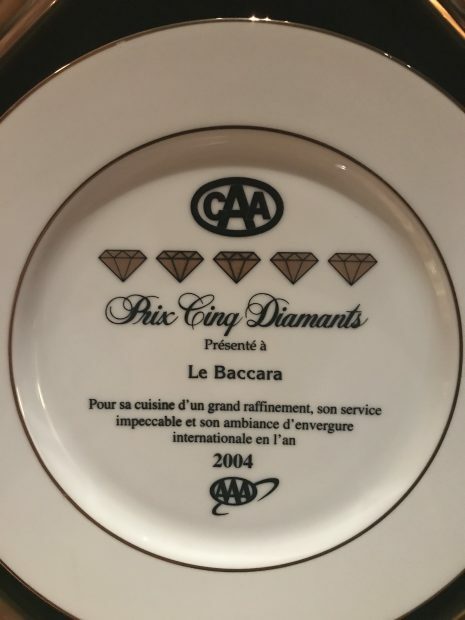 Ottawa’s only CAA-AAA 5 Diamond restaurant, Le Baccara is located in the Casino Lac-Leamy and has a menu that features the most popular dishes of the restaurants 22-year history. 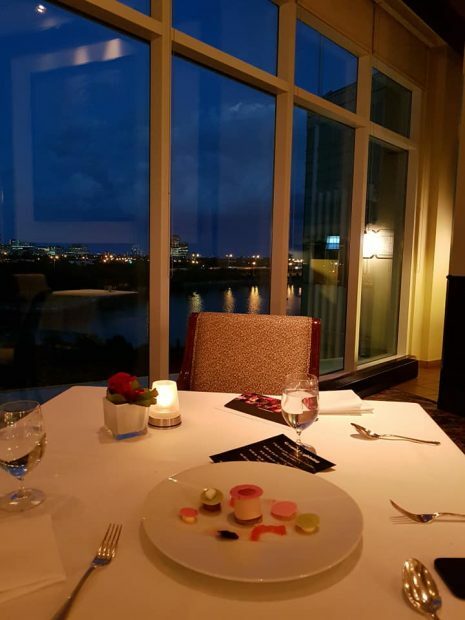 Le Baccara features an open kitchen and dining room that overlooks Lac Leamy and downtown Ottawa. 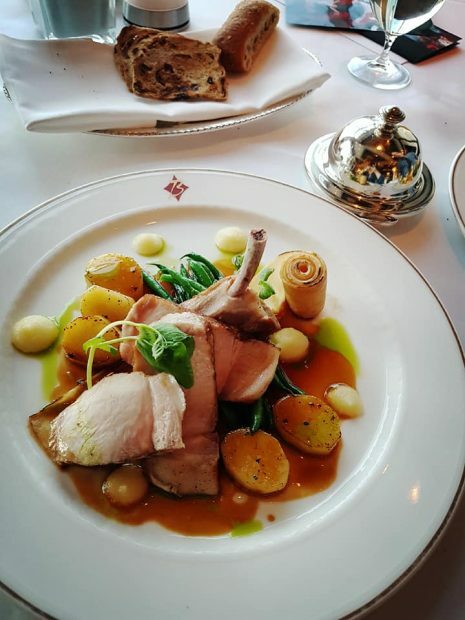 Get ready for succulent dishes that embody fine dining and will satisfy from the first bite to the last. 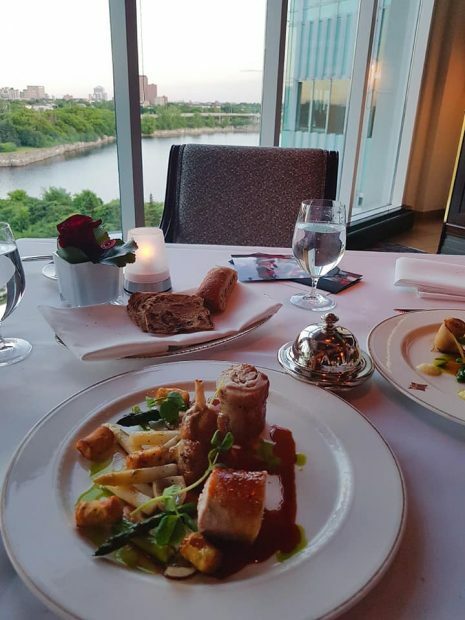 With crowd-pleasing dishes, a deep wine list, and one of the most spectacular dining rooms it’s no wonder Ottawa loves Le Baccara. 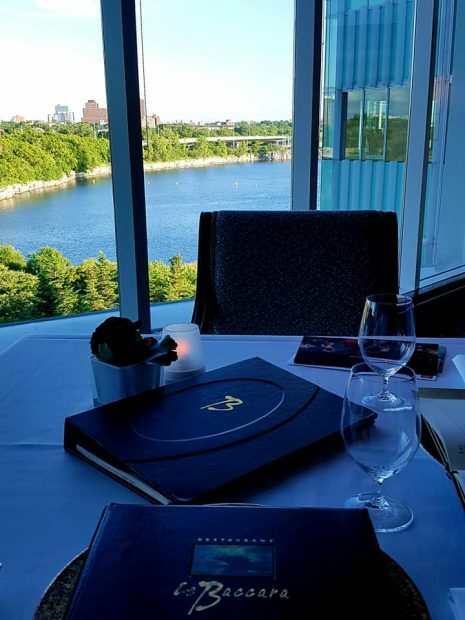 In the heart of the Casino Lac-Leamy gaming area, is Bar 7. This lively venue will feature themed music, live bands, and swing dancing. 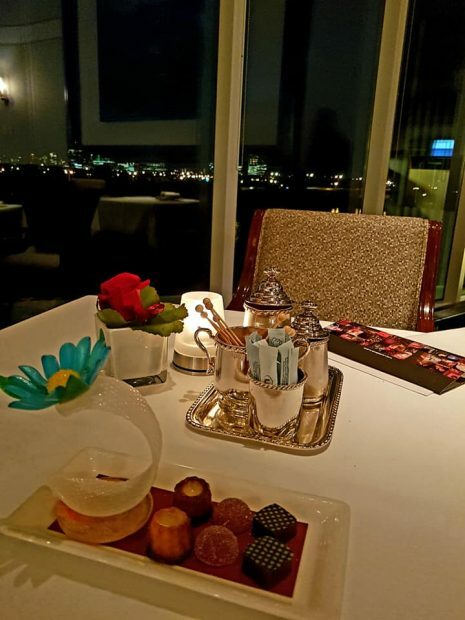 Enjoy a nightcap after dinner, dancing, and entertainment by trying one of their signature retro cocktails, Romeo’s Gin & Tonic, Fuzzy Navel or Le Gregory. 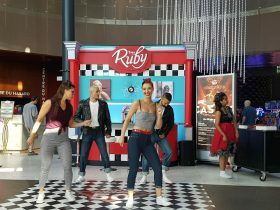 The Casino Lac-Leamy 50’s nights are Thursday – Saturday nights and run until July 21st! You dig?